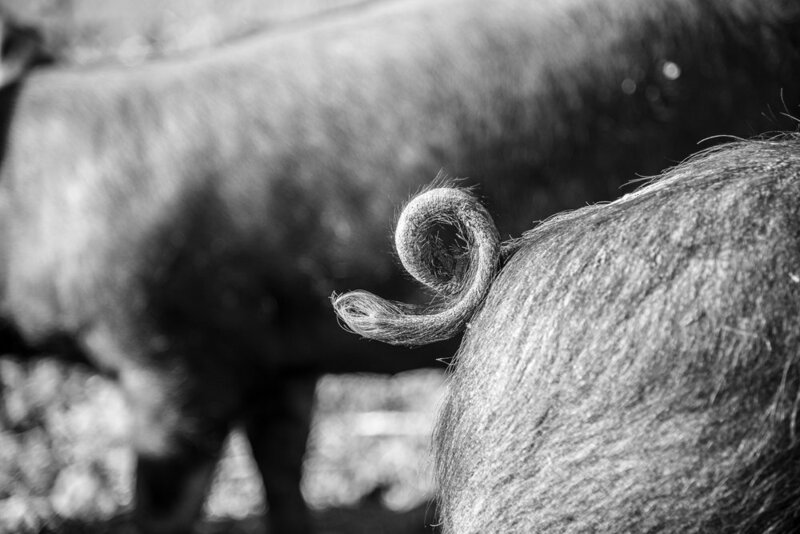 We have been rearing Berkshire pigs for over 20 years and sell our succulent pork products at Farmers’ Markets throughout Herefordshire and beyond. G & R Tudge is a family run business with Gordon, Rosemary, Guy, Kate, Chris and Charlotte Tudge all having an active involvement in the production and selling of our home reared produce. 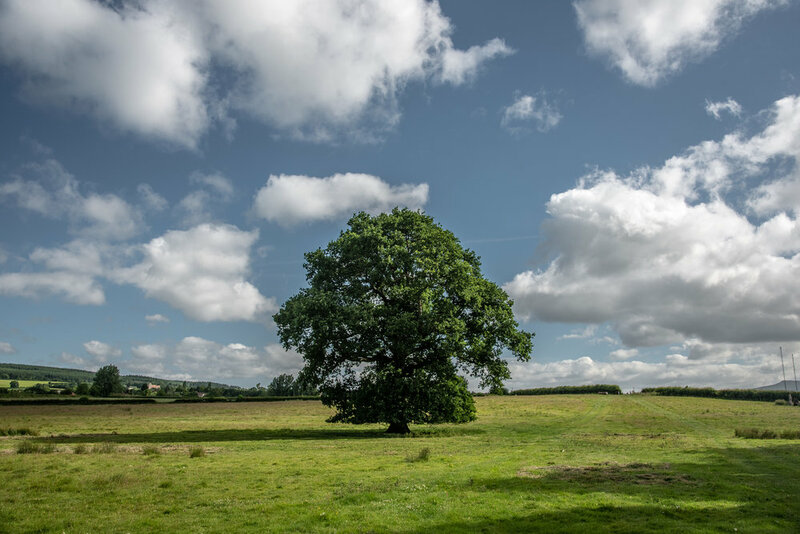 As a family we farm just over 300 acres of Herefordshire's wonderful countryside. Much of our land is laid to grazing pasture and to growing cereals. There is also a small organic orchard which is harvested each year and the cider and perry fruit is sent to Westons and Dunkertons. At Christmas we also sell Free Range Turkeys together with whole cooked and cured Hams, cocktail sausages, and bacon. You can buy from us with confidence knowing we use no antibiotics or growth promoters in the rearing of our stock. Don't worry we don't send many emails! We are far too busy looking after the Pigs! Thank you! Look out from an email confirming your sign up to our Keep in Touch List.